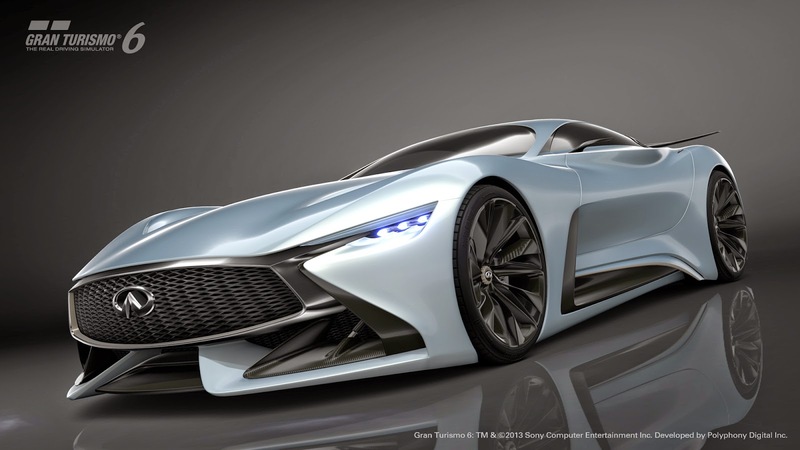 Infiniti Concept Vision Gran Turismo realized in virtual form for the GranTurismo 6 game. 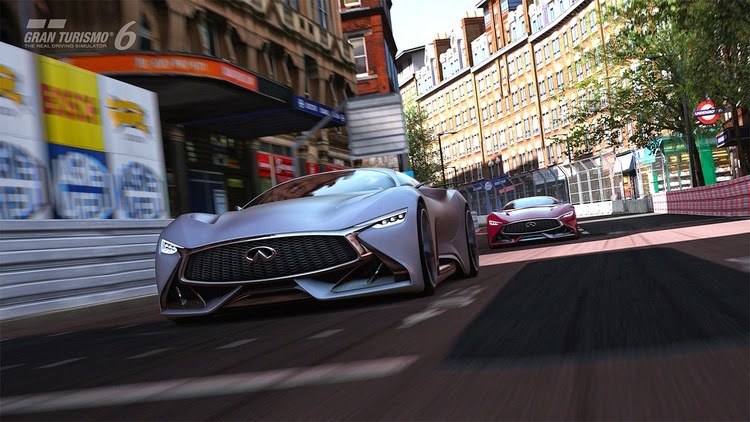 This supercar is not only designed for gaming, but also provide the information of Infiniti's high performance in the future. 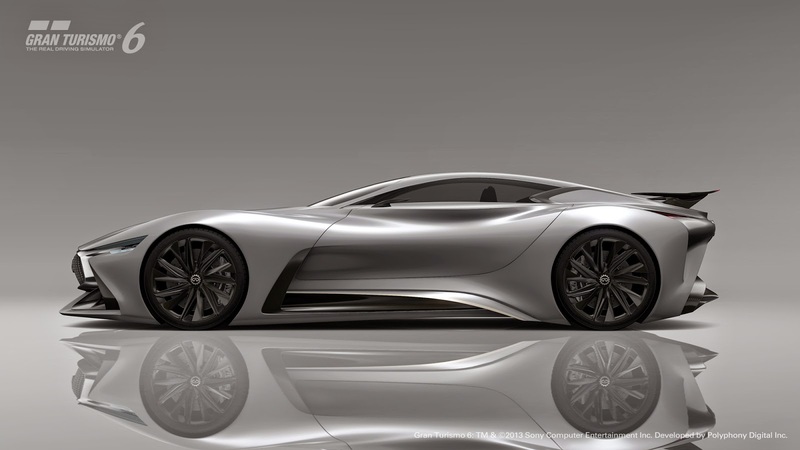 The project began as a global design competition to design Infiniti "A Pure Infiniti GT Car". 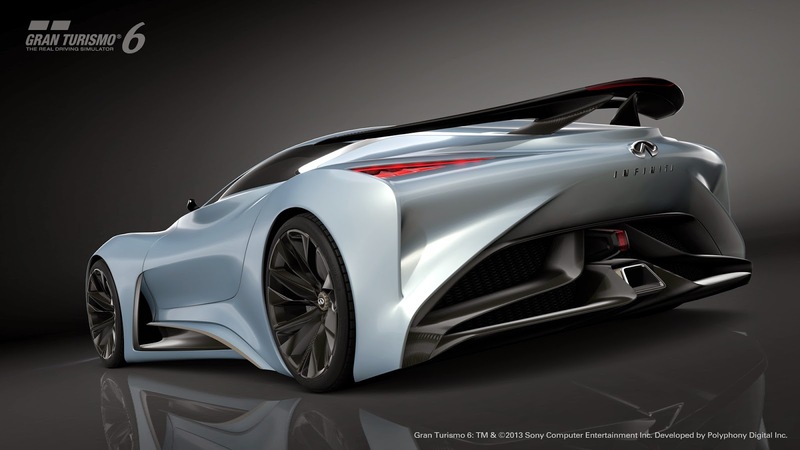 The winners who designed this model is derived from the Infiniti design team in Beijing. According to the Japanese car company, this concept car includes a thorough examination and calculation of technical features such as aerodynamics and engine performance. There are also features a front mid-ship / trans-axle powertrain available. Its rear weight distribution is 45:55. 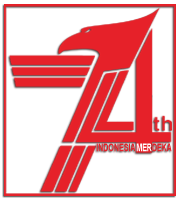 While there are aerodynamic air flow control at the bottom of the front and rear diffusers unique shape. 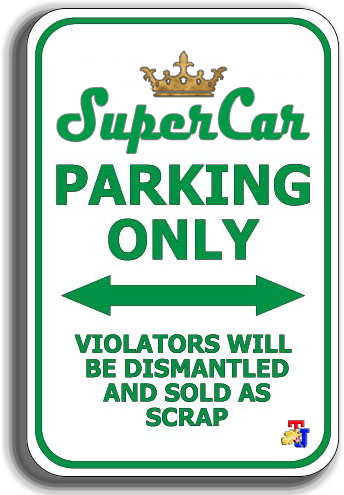 Rear spoiler allows the car can show high performance without compromising the impact of the body design.